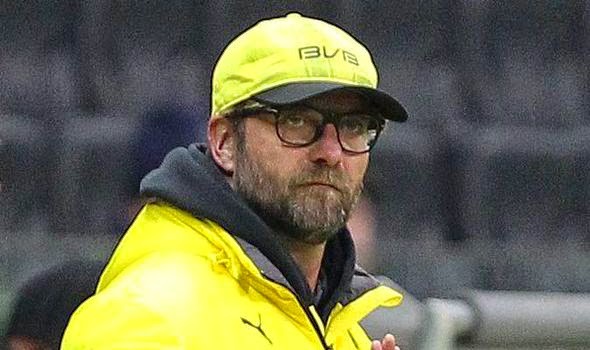 After a resounding 4-1 thumping of Galatasaray, Borussia Dortmund have now collected the maximum of 12 points in the Champions League and have provided their fans with a much needed distraction from their wretched league form. After collecting only 7 points from 10 league matches, the club are reeling in the second bottom of the Bundesliga. But does this mean that the domestic league sides that have overcome Dortmund this season are all better than Arsenal, Galatasaray and Anderlecht? Surely that can't be the case, but what is the problem though? One thing that has killed the club this season, domestically at least, is the number of key injuries they've suffered so far. With players like Ilkay Gündogan, Marco Reus, Sebastian Kehl, and Mats Hummels spending significant amounts of time on the sidelines the club have rarely been able to send out their best side. Defensive mistakes have also cost them badly in the league, with Hummels, Erik Durme, and Neven Subotic all namely costly errors at key moments. In the Champions League the club has seemed a lot more focused and less rife with errors. The small, but significant, errors in the league simply haven't occurred in Europe. It could also be a matter of domestic sides figuring out how Dortmund play and effectively countering them, whereas European sides haven't picked up on their weaknesses yet. They also aren't suffering the burden of expectation when it comes to beating German sides that aren't Bayern Munich. Manager Jurgen Klopp for his part isn't panicking and has said, "It’s about the answers rather than the emotion of the moment. There will always be questions and, as a coach, you have to have the answers."